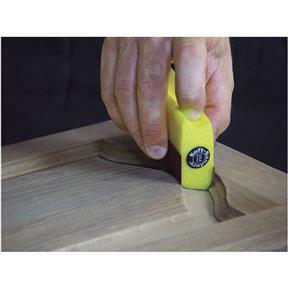 Designed to sand almost any shape, Soft-Sanders™ easily sand difficult contours. 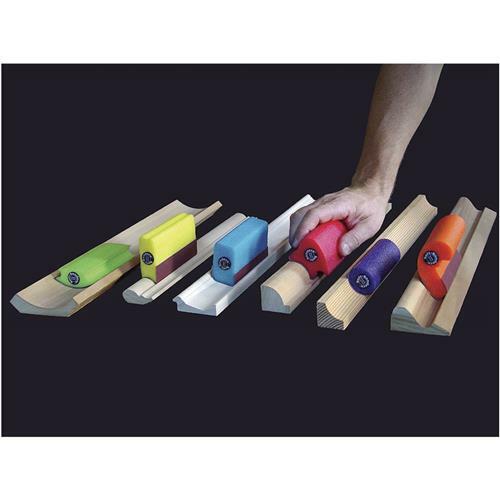 Ideal for wood, marine, auto and drywall, the set includes 6 multi-profiles. 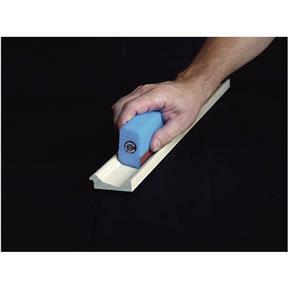 Each 4-3/4" long sander is soft and pliable and rounded edges virtually eliminate gouging. 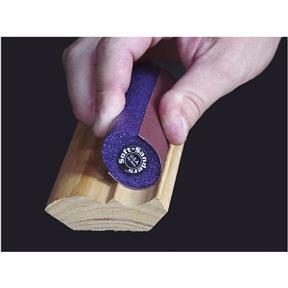 Designed to use with adhesive backed sandpaper, they also work great with wet or dry sandpaper. 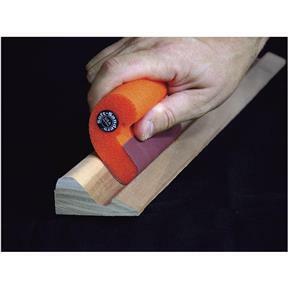 Comes with 80, 120 and 180 grit Super-Flex® adhesive backed sandpaper. The shape and design of these were more than I expected. 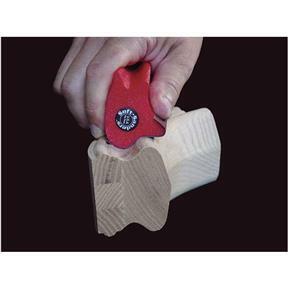 I'm actually using them for items I'm turning on my wood lathe and so far so good. 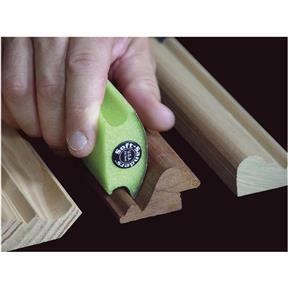 It is nice to be able to get into those hard to reach places without your fingertips going numb.